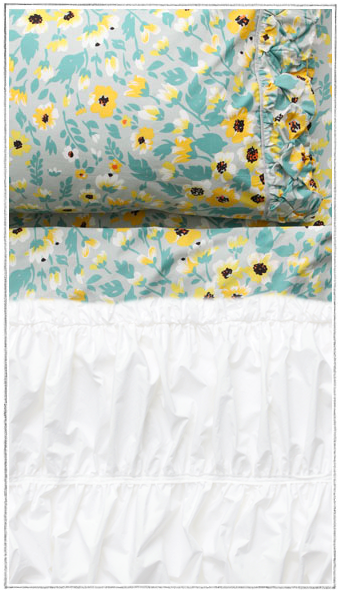 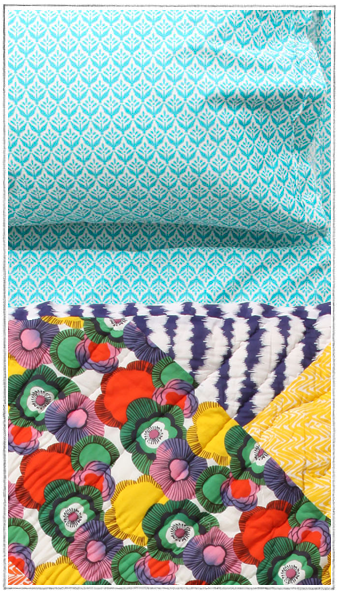 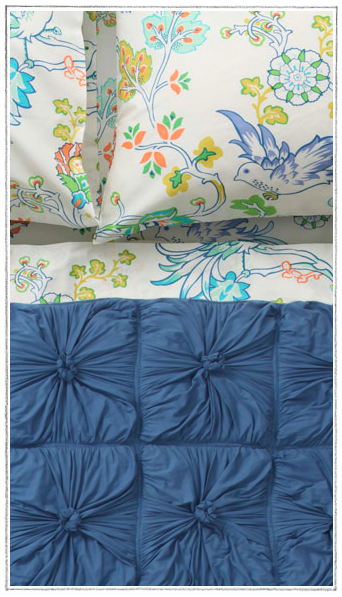 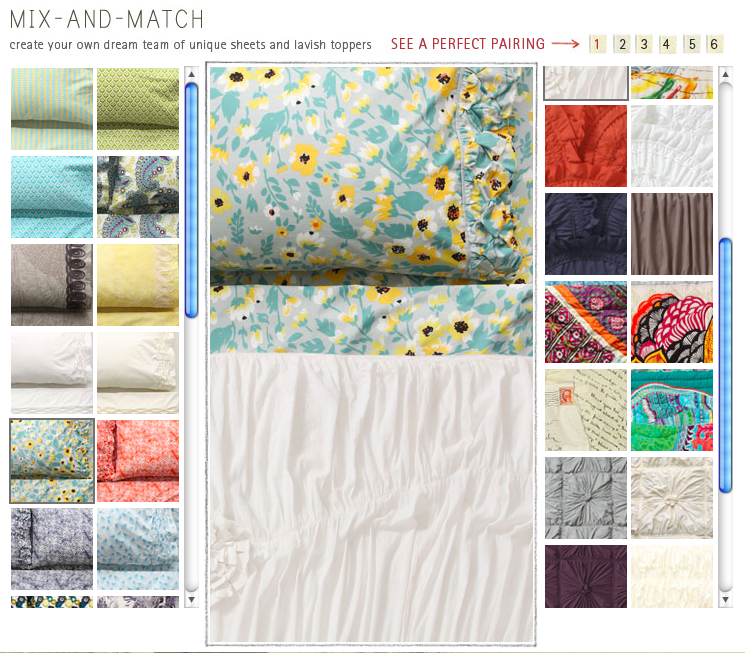 While cruising the anthro website last night I was sucked into playing "mix-and-match" with all of their fabulous sheets and comforters. 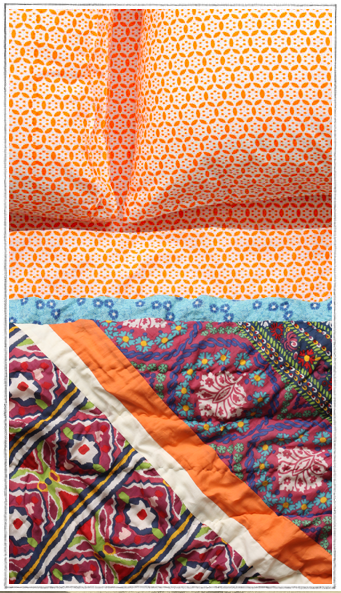 I love the variety in the bright and vibrant colors and patterns. 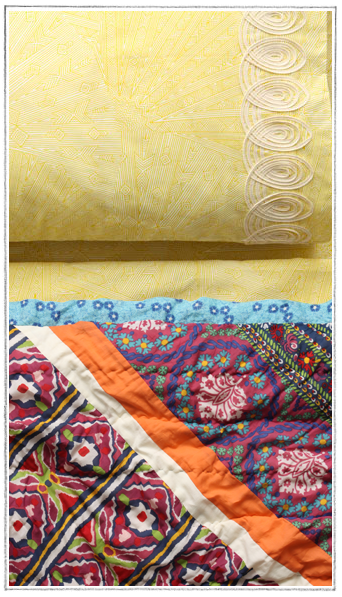 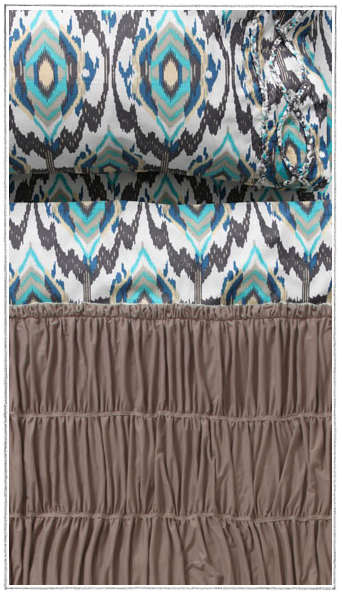 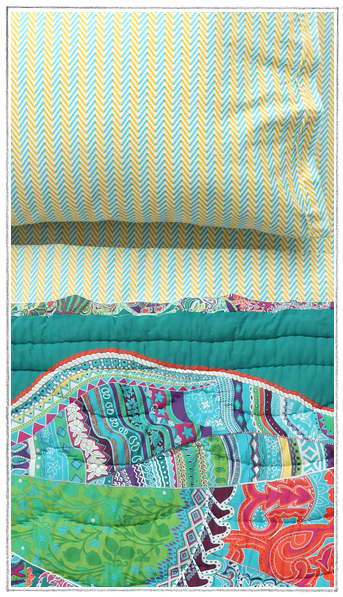 The possibilities are endless, and I could have mixed and matched forever, but my own sheets were calling my name! 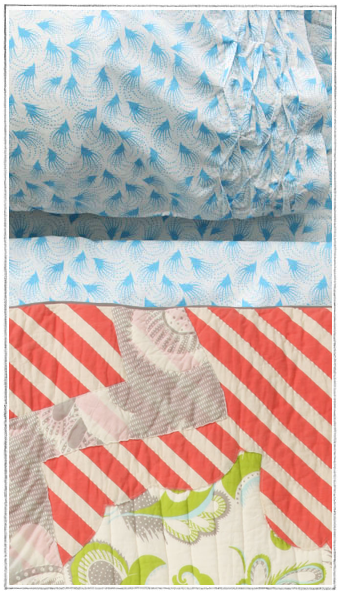 Check out some of my favorite combination's, then go and create some of your own here.